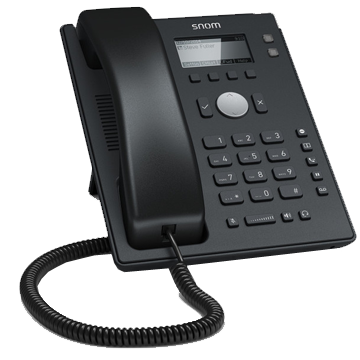 The Snom D120 provides a simple but effective entry-level VoIP solution. Designed for large installations in areas such as hospitality or healthcare, it offers users an easy-to-use, reliable device with exceptional audio quality. Featuring a low price point, the D120 is hearing aid compatible (HAC) and has a backlit graphical display.